I had been checking Boots and Superdrug almost daily waiting for the Essie Polishes to come in (I'd also been waiting on the Bourjois Magic Nail Polish Remover - review here) I had seen a review by Lily from What I Heart today here including some of her favourite Essie polishes and I fell in love with Mint Candy Apple as soon as I saw it so I knew that was going to be my first purchase of the range to test out the brand as I have never tried anything by Essie before and have heard mixed reviews, although in my head I already kind of loved it despite what I'd heard. I don't like buying a polish online without actually seeing it in the bottle so I had to wait for it to hit the shops which was almost torture....anyway, enough rambling. 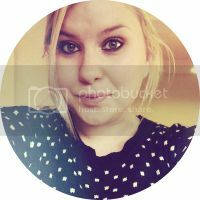 What did I think of Essie as a brand when I first got hold of it? I immediately fell in love with the brush, it's tapered at the edges and has a kind of almost rounded end, very similar to the Rimmel polishes, which makes it super easy to apply, one stroke and the nail is covered perfectly with polish, it also makes it easy to get right up to the cuticle without going over the cuticle and getting polish all over the skin around the nail. I also really like the bottle, it's very classic with a white lid but see through bottle with Essie stamped into the glass of the bottle, It makes me really want to buy more and line them up next to each other because it would look really pretty, but I think that's just my weak excuse to buy more though!! 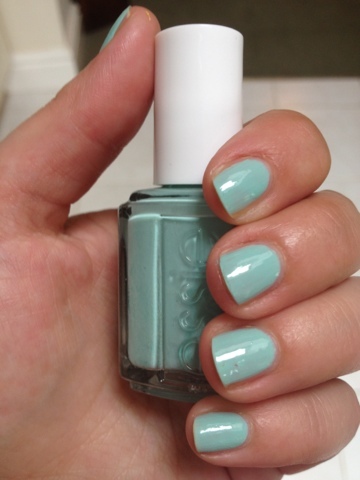 Mint Candy Apple is a really pale green, very pastel-y and is perfect for the summer, fresh, cute and clean looking, I don't like wearing really bright colours on my nails for work but I think this really works as it's not too in your face and is quite a neutral colour. I really love this and can definitely see me wearing this a lot over the summer. I really want to try Licorice as well which is just a plain black but I have been on the hunt for a plain black for ages and with my new found love of the Essie brush, I really want to try it out! I picked this up in Boots for £7.99. 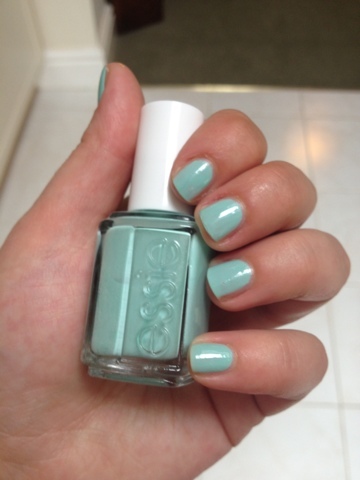 Have you guys tried any of the Essie polishes yet? 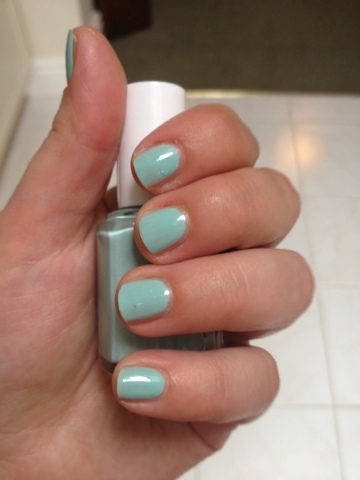 3 comments on "Essie Mint Candy Apple"